Up Next: Preakness Stakes 2015– The Preakness post position draw is scheduled for Wednesday, May 16, 2015 at Pimlico Race Course in Baltimore, Maryland. The second jewel of the Triple Crown is limited to fourteen starters, compared to a whopping twenty in the Kentucky Derby. So far, Divining Rod and Julien Leparoux are confirmed for the 140th running of the Preakness Stakes, worth $1,500,000, alongside Bodhisattva and Trevor McCarthy. The Preakness Stakes and much anticipated return of American Pharoah will take place on Saturday, May 16, 2015. The Preakness Stakes will take place on Saturday, May 16, 2015 in Baltimore, Maryland at Pimlico Race Course. American Pharoah, winner of the 141st running of the Kentucky Derby on May 2, 2015, will also head to Baltimore to attempt victory in the second jewel of the Triple Crown. Reports indicate that trainer Bob Baffert is still undecided if third place Kentucky Derby finisher Dortmund will go to Baltimore for the Preakness but is leaning towards the challenge. The always-impressive second place finisher Firing Line is also up for Preakness consideration according to trainer Simon Callaghan and owner Arnold Zetcher. Fourth place Kentucky Derby finisher Frosted will not attempt the second leg of the Triple Crown and will most likely take on the Belmont Stakes in New York. 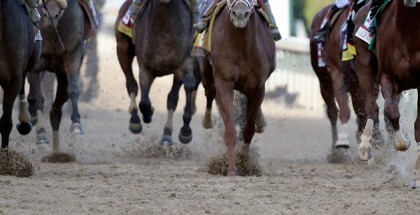 Stanford will attempt the 2015 Preakness Stakes after scratching in the 2015 Kentucky Derby. 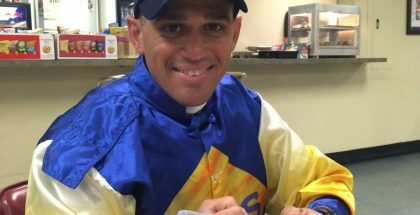 International Star, who also scratched for the Kentucky Derby, has been declared a non-contender. Also under consideration for the 140th running of the Preakness Stakes are Mr. Z, Carpe Diem and Danzig Moon. 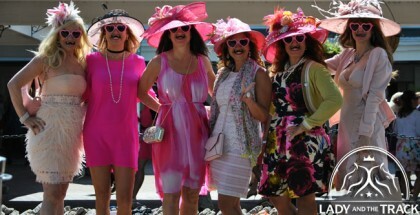 A live stream of the Preakness Stakes is available at Preakness.com.